Photo taken from the ground. 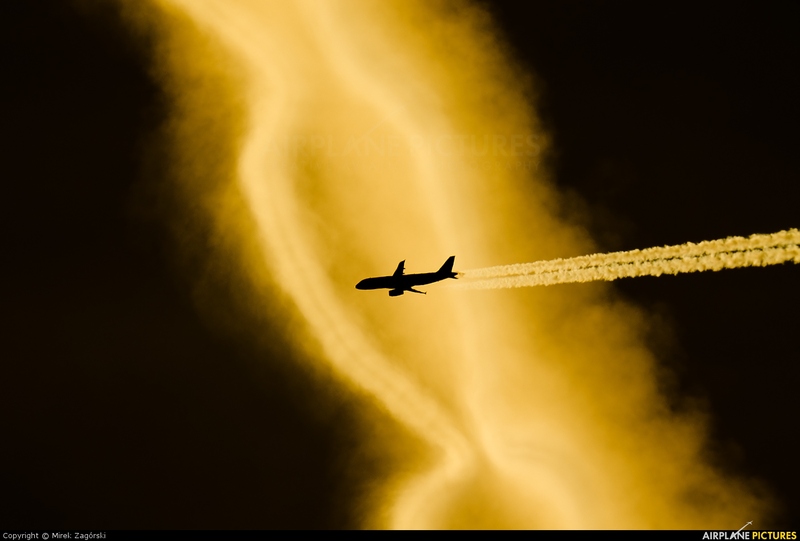 Flight WZZ606 NYO-SKP under contrail of THA921. 2400mm + Pentax K-5.